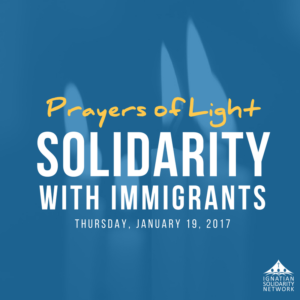 As the new United States President and Congress prepare to begin their elected roles in the New Year, immigrant members of our communities are experiencing marginalization. 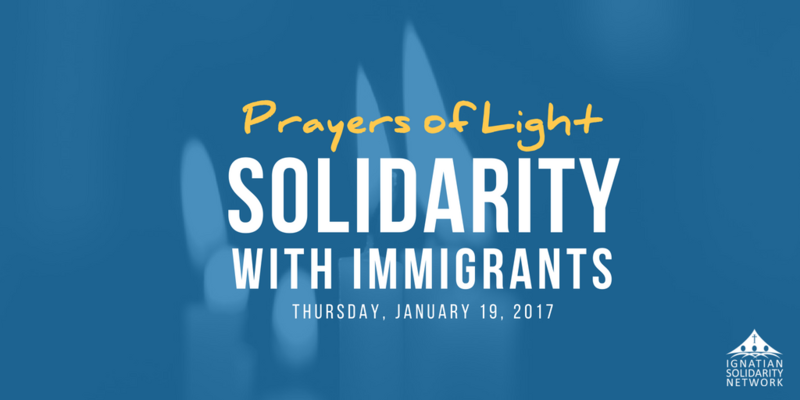 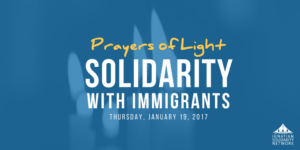  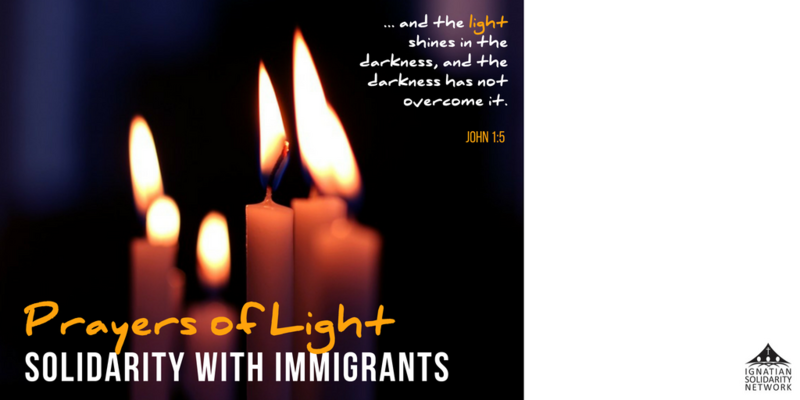 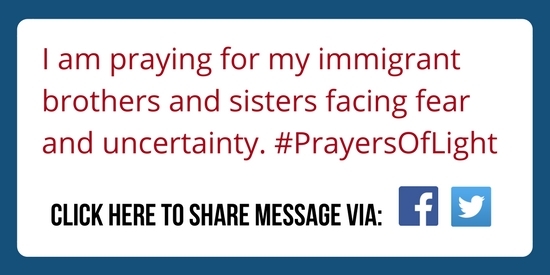 On Thursday, January 19, 2017, we invite Ignatian network communities to join in “Prayers of Light” for our immigrant brothers and sisters. 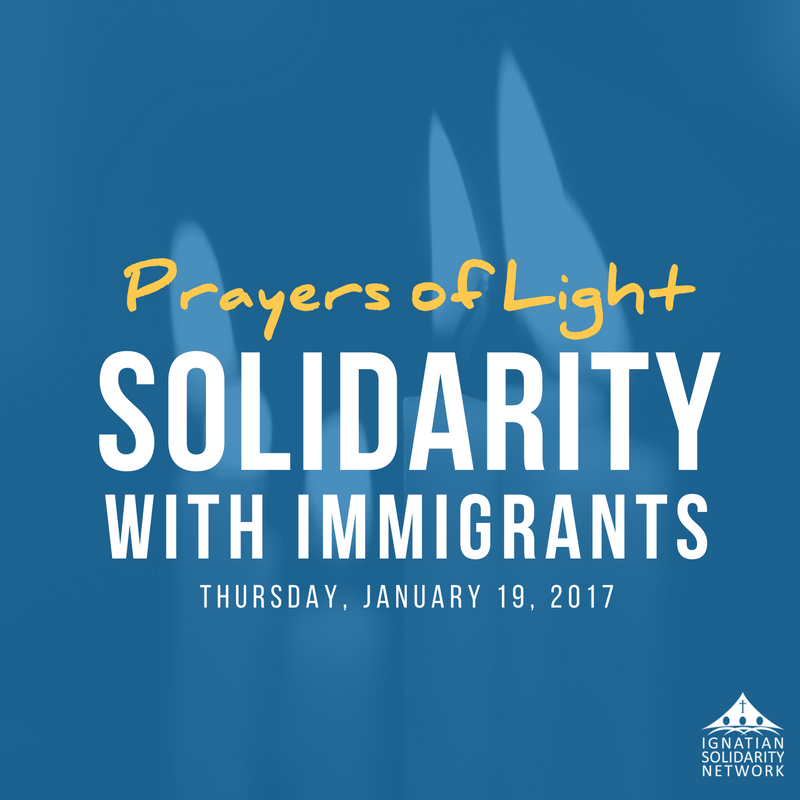 We offer these symbols of light as signs of solidarity for those who may be forced into the shadows of our nation. 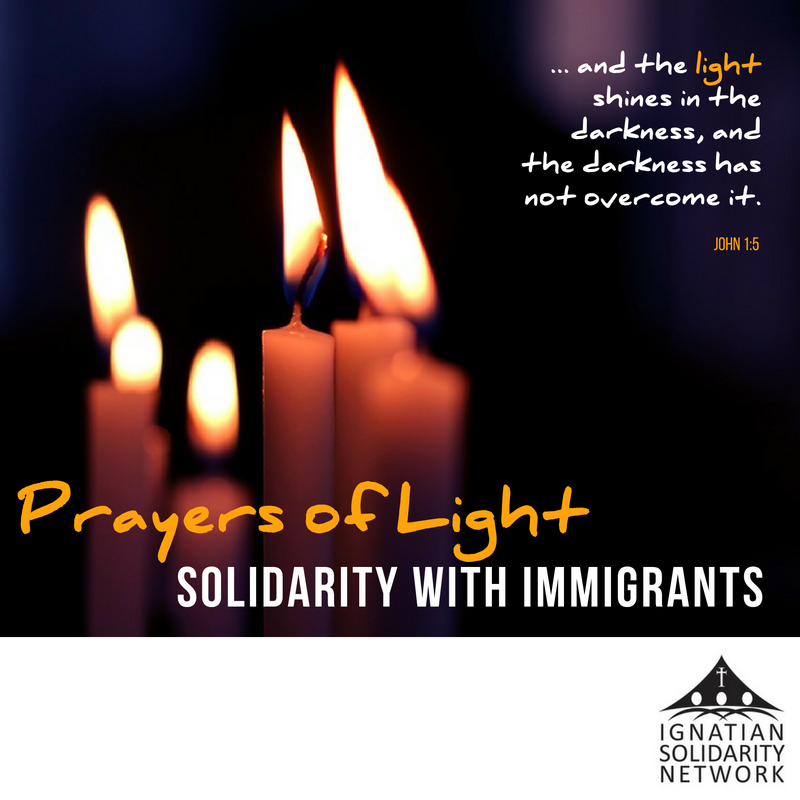 Through action and solidarity, we hope to illuminate the dignity of our immigrant brothers and sisters, and the value of each individual’s contribution to this country. 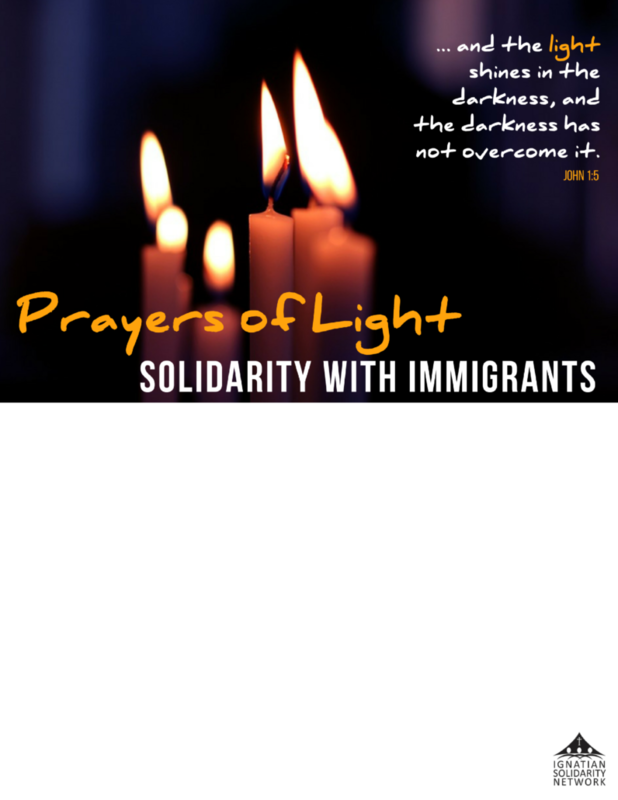 How can your community be involved?